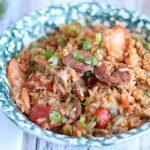 Thank you to Pampered Chef for sponsoring today’s post. As always, all thoughts and opinions are my own. 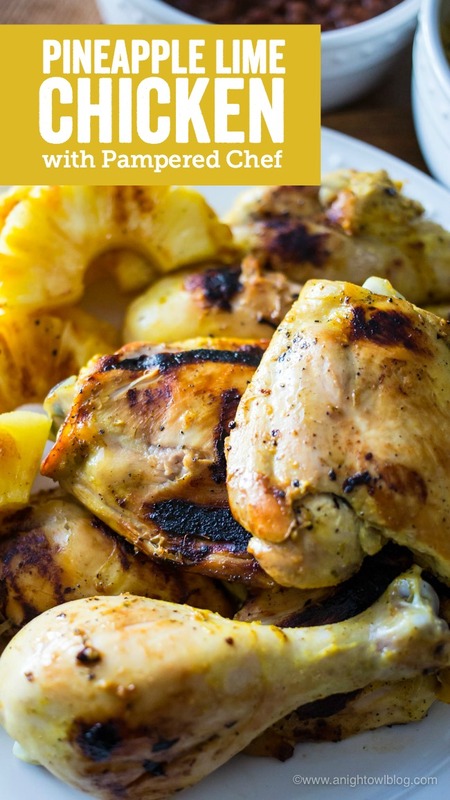 This Pineapple Lime Chicken with Pampered Chef is a delicious blend of citrus and spices for a meal your family will love! Hi friends! Do you love to grill in the summer? 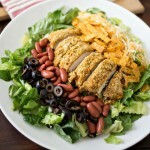 I don’t know what it is, but once the warmer weather hits, I crave grilled dinners, pasta salads and fresh fruit. They’re summer staples! But you know what I don’t love? Always having to fire up the big grill, especially when it’s just dinner for the family. So when I came across the Indoor Outdoor Portable Grill by Pampered Chef I knew we had to have it! 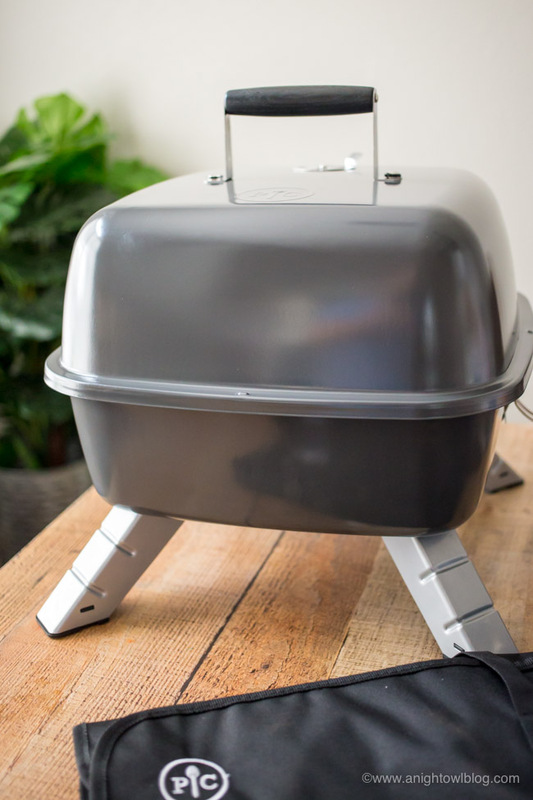 This compact grill really takes the intimidation out of grilling! It converts from electric for indoor or outdoor use, to charcoal for outdoor use. 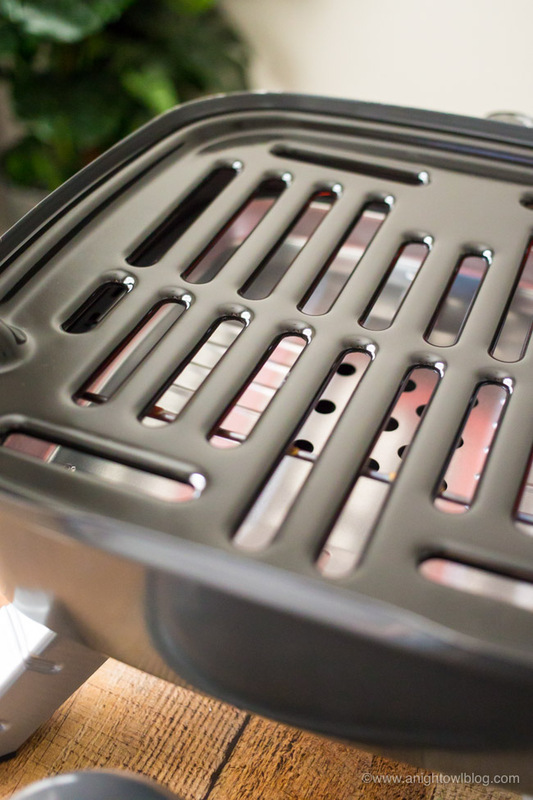 The innovative grill grate covers the electric coil to reduce smoke. With the turn of a knob, you can customize the grill’s electric cooking temperature. Safety features include a locking lid, stay-cool handle, and nonslip legs. 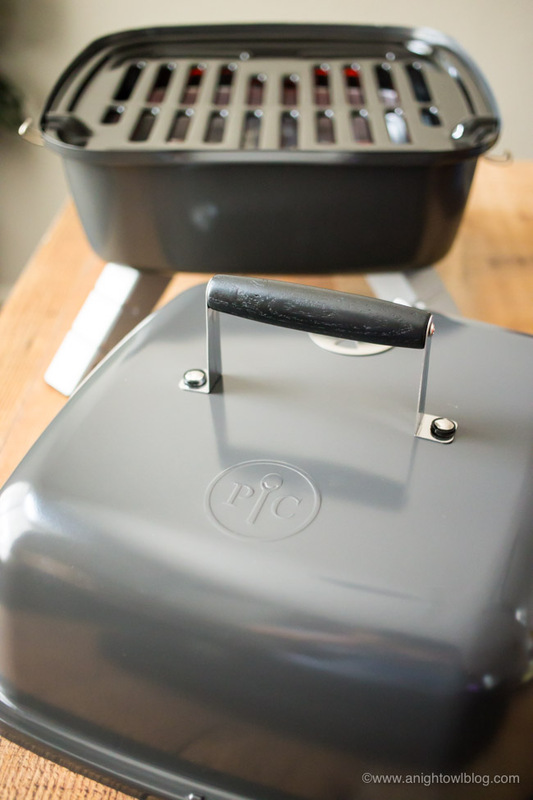 And bonus, there is a removable drip tray for easy cleaning and the grill grate is dishwasher-safe! And with any new grill, you need new grill tools right? 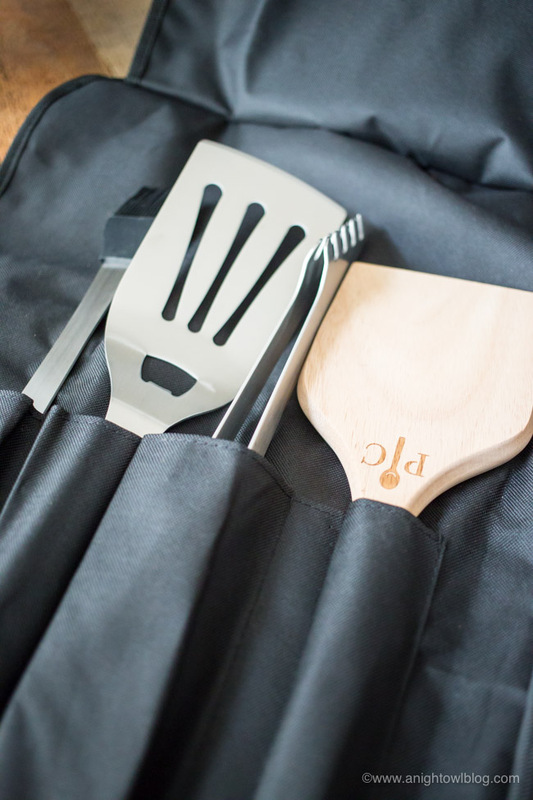 Naturally, I decided to give the Pampered Chef Grilling Tool Set a go as well. So we fired this baby up and gave it a try! 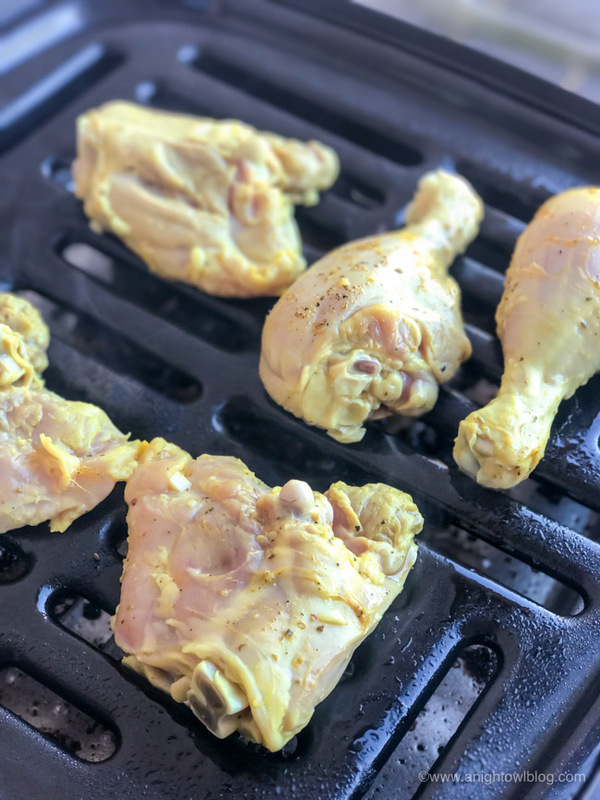 I love trying different ways to marinate chicken, especially when we’re grilling so this time I created a tasty Pineapple Lime marinade that my family went crazy for! 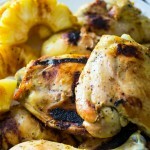 You can find the recipe for the marinade and chicken at the end of the post, but the main ingredients are pineapple juice and lime juice with some oil, vinegar, garlic and spices. 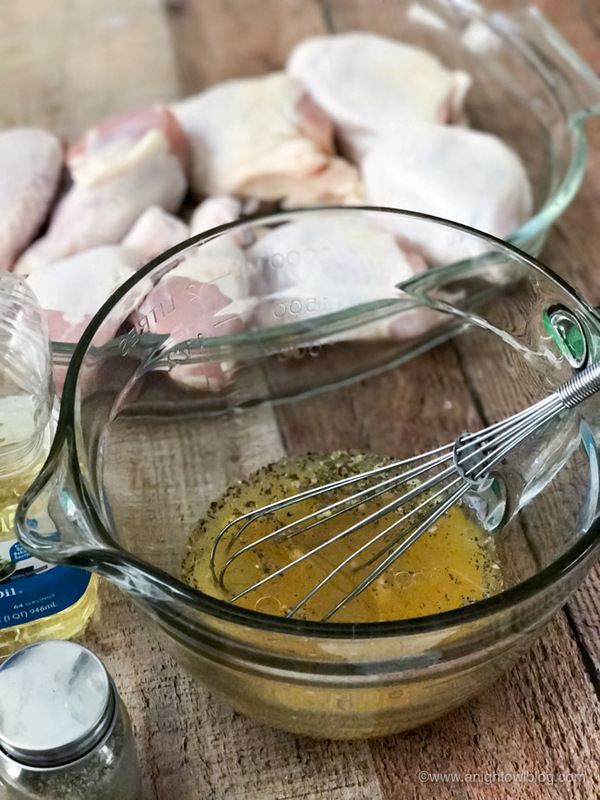 I simply whipped up the marinade in the morning, poured it over some chicken thighs and drumsticks (I removed the skin) in a plastic bag and let that marinate all day. 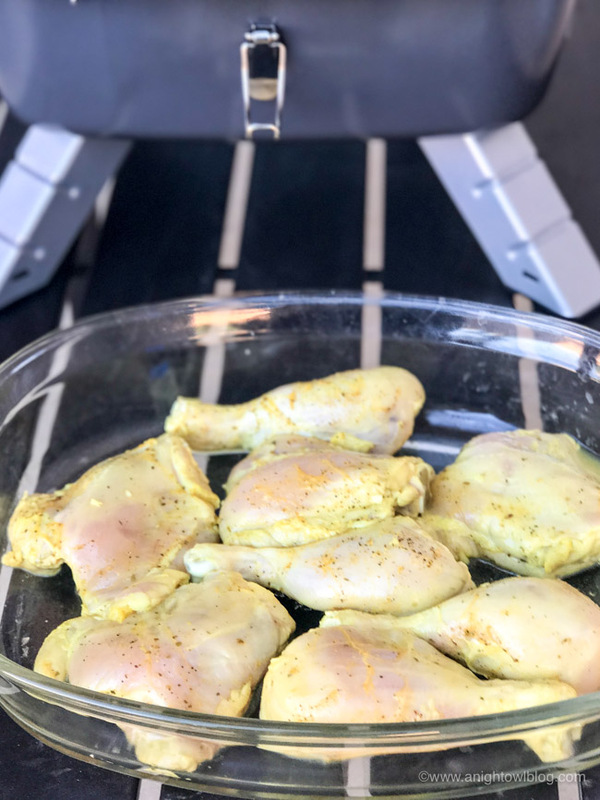 Once we were ready to grill in the afternoon, I removed the chicken from the marinade and let it rest a bit before grilling. Then I plugged the grill in to use it on its electrical setting. This was so fun! No charcoal or gas needed – my kind of grill! I set the grill to its medium setting, sprayed non-stick grilling spray, closed the lid and let it warm up. Then I popped the chicken right on. Boy oh boy did it smell great! 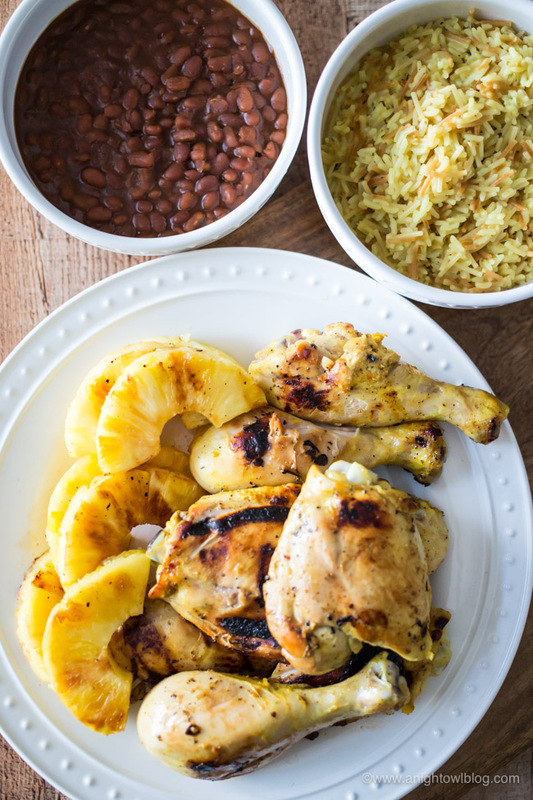 You’re going to love this grill and this marinade! While the chicken was grilling I decided to cut up some fresh pineapple for the grill. I knew it would be the perfect pairing for our meal! 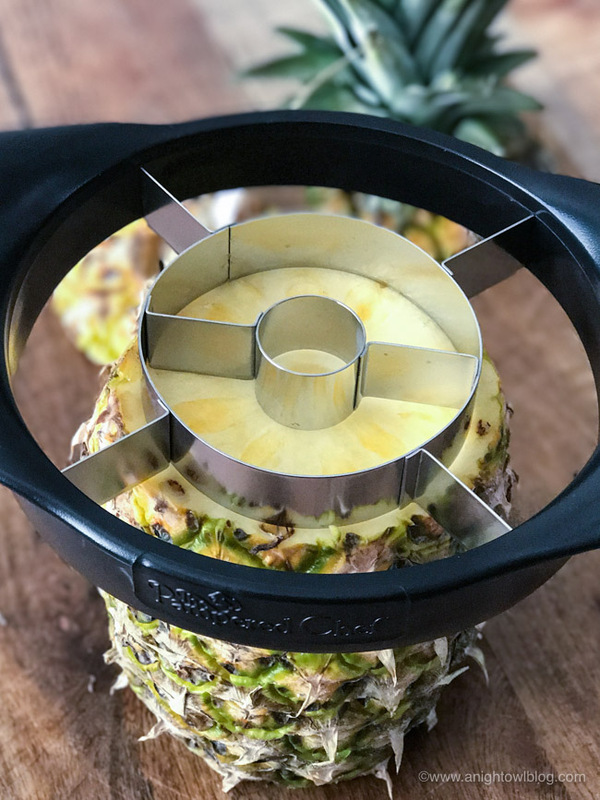 And let me tell you, the Pineapple Wedger by Pampered Chef is probably one of the most fun kitchen tools I have used in a while! Simply cut off the top and bottom of your pineapple, place the Pineapple Wedger on top and push down. And voila! 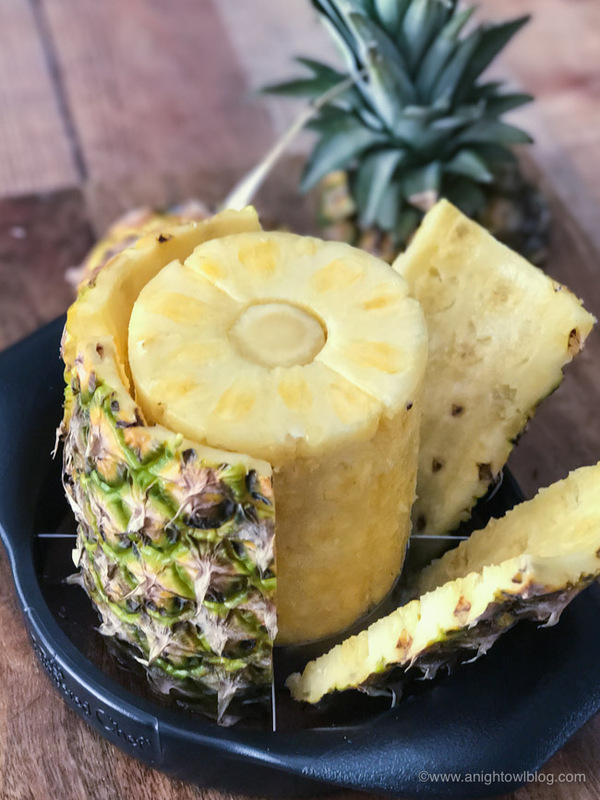 Fresh sliced, cored pineapple in just seconds! My boys were SO IMPRESSED with this tool. Now they’re requesting fresh pineapple daily and now I know I can easily deliver! 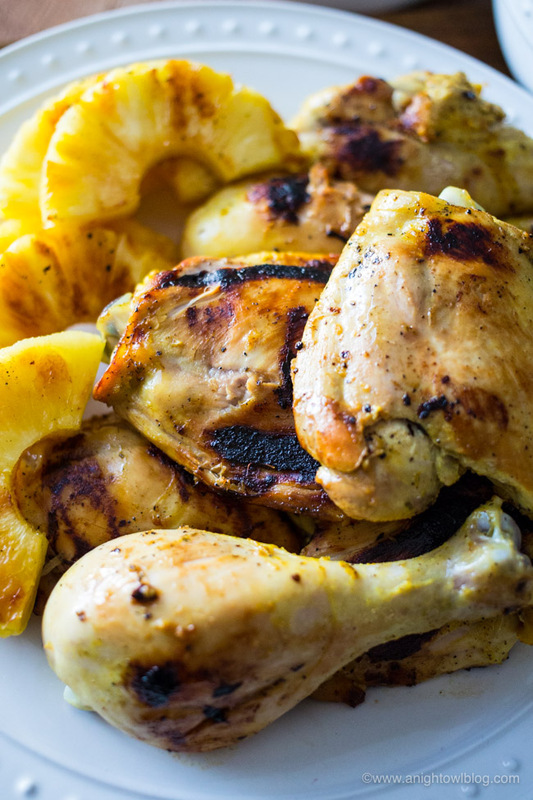 So I popped our newly sliced pineapple right on the grill as we finished up grilling the chicken. Once everything was grilled up, I cooked up a side of rice and baked beans to complete the meal and let me tell you the boys were going crazy. Everything smelled so good as we sat down to dinner. 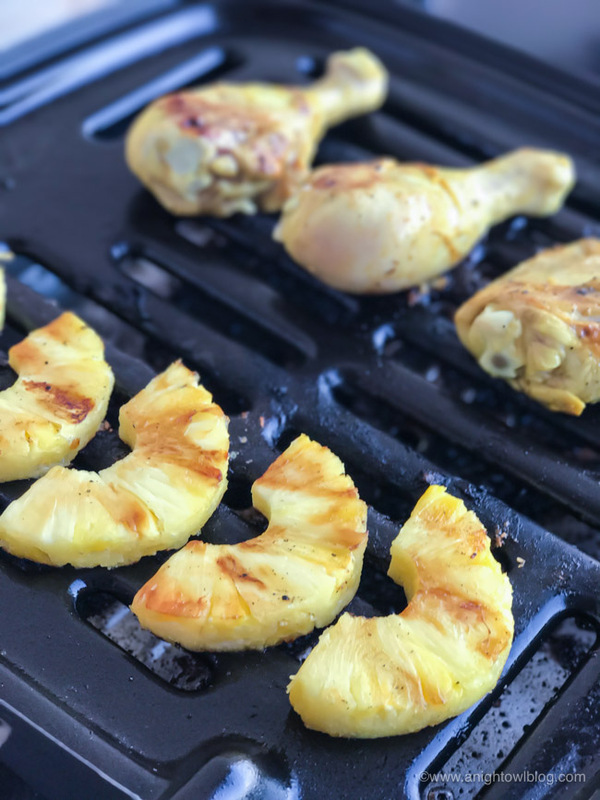 So if you’re on the hunt for NEW kitchen tools and new recipes, I encourage you to give the Pampered Chef Indoor Outdoor Portable Grill, the Grilling Tool Set, and the Pineapple Wedger a try! 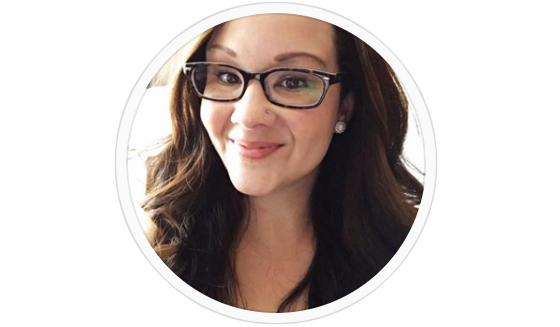 All of the amazing Pampered Chef products we used can be purchased online at PamperedChef.com or through your local consultant. Or become a Pampered Chef consultant! 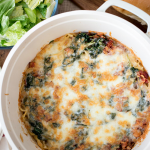 You’ll use the power of cooking to bring people and families together around the table, making mealtime memorable again. 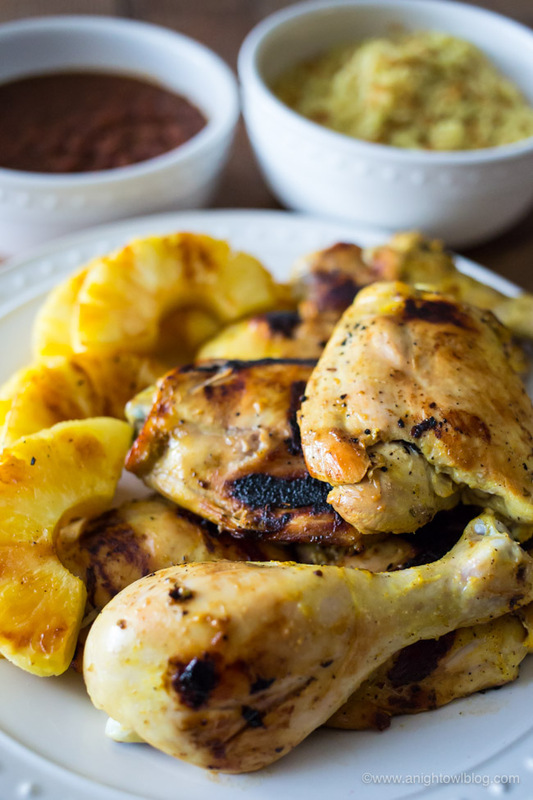 Oh, and you must try our Pineapple Lime Chicken recipe as well. 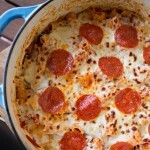 It’s a new family favorite – there were ZERO leftovers! Combine all marinade ingredients in large plastic bag. Add chicken thighs and drumsticks to bag and marinate for 6 hours or overnight. Grill chicken on medium until done. This looks amazing, and how cute is that small grill?! 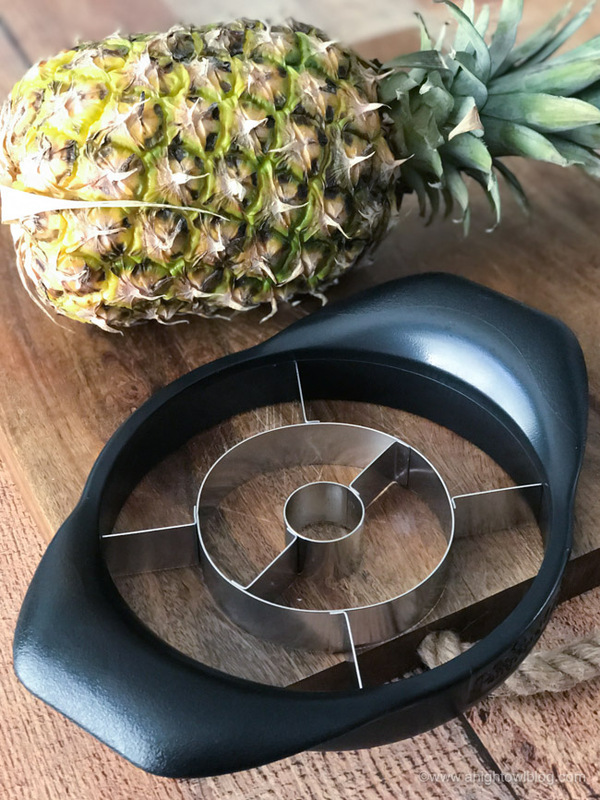 That pineapple slicer is AMAZING! I love the new grill, hopefully I can earn one for myself soon! I’m a PC consultant! OH YES! I hope it works out Betsy! You’ll love it!